 Beno Concrete specializes in residential and commercial concrete finishing. 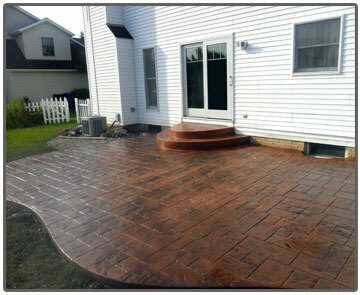 We provide our clients with a large selection of stamped concrete designs, concrete colors, and concrete stains to accommodate the needs of today's demanding applications. Have your next project done by Cleveland, Ohio’s concrete professionals with the experience that exceeds your expectations. 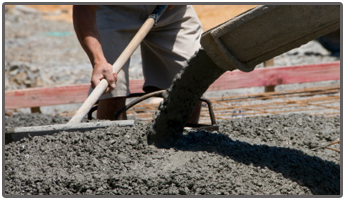 Contact Beno Concrete today for a free consultation on your next concrete project!